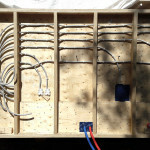 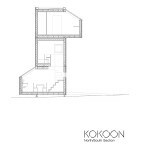 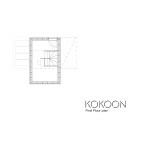 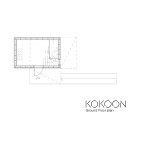 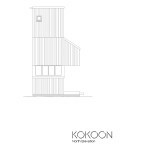 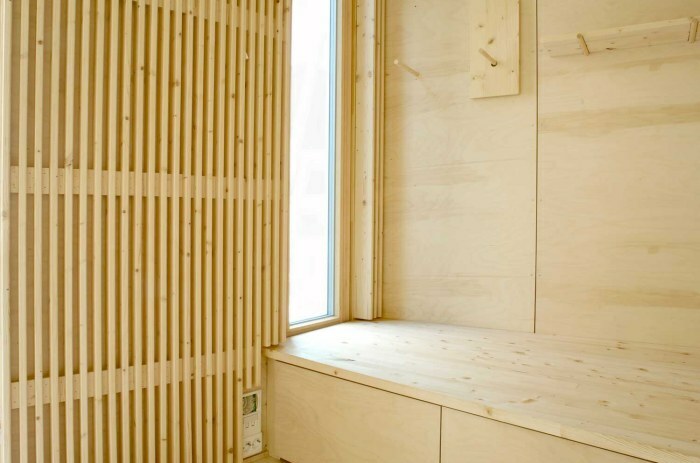 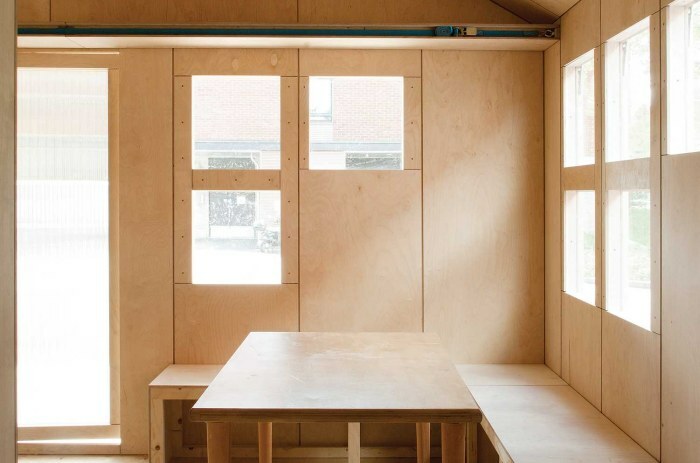 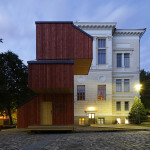 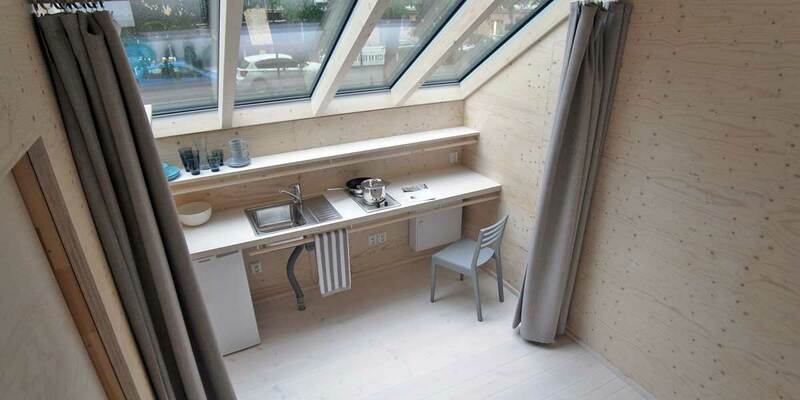 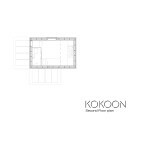 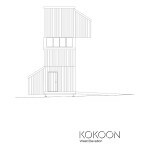 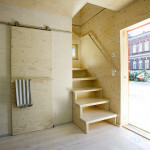 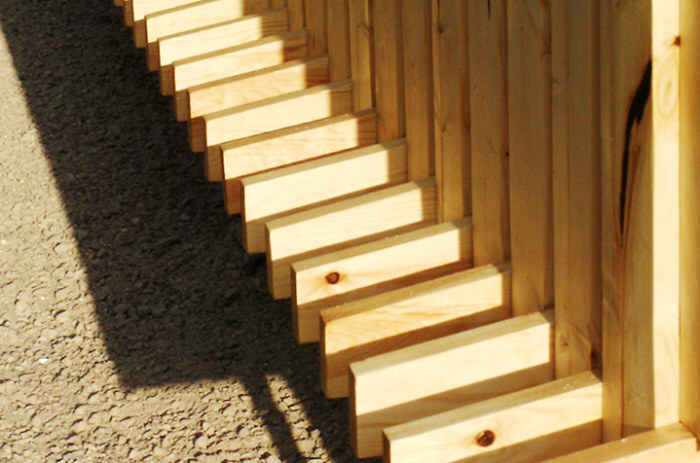 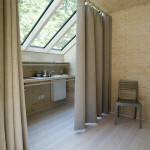 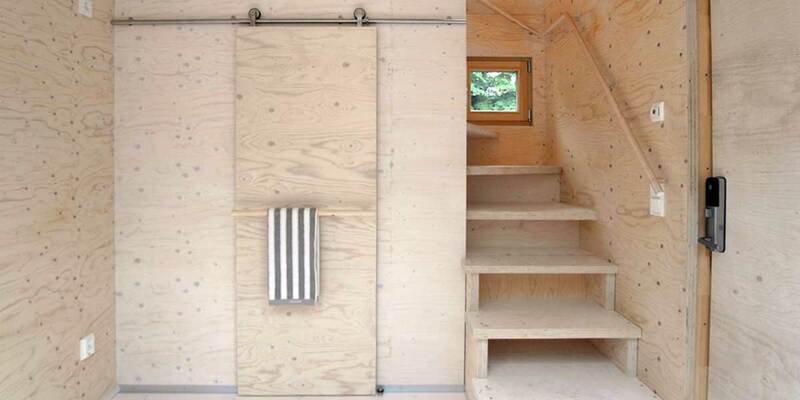 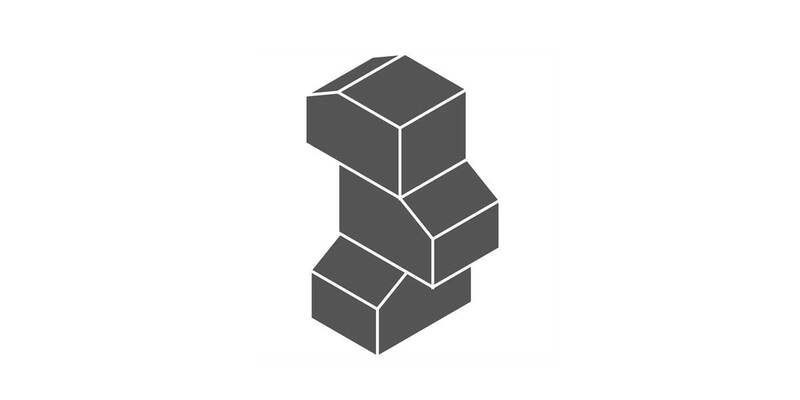 Kokoon is a modular living unit built to address the current housing situation in Finland. 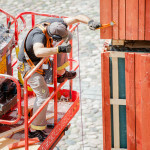 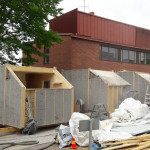 Today there is an acute shortage of temporary accommodations for asylum seekers, students and residents displaced by building renovations. 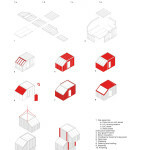 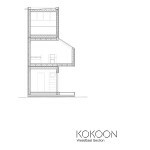 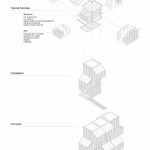 The pre-fabricated Kokoon modules are designed as a short term living solution (up to one year) that can be easily transported and stacked into various configurations in order to fit numerous sites in urban and sub-urban contexts. 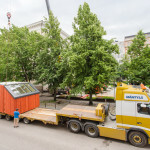 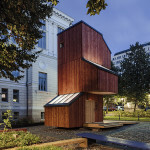 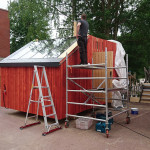 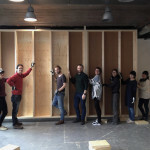 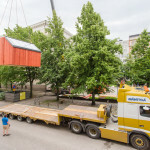 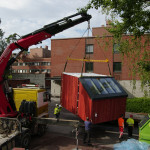 Three prototype units were finished in Otaniemi in spring 2016 then transported and assembled in one day at the Museum of Finnish Architecture and the Design Museum. 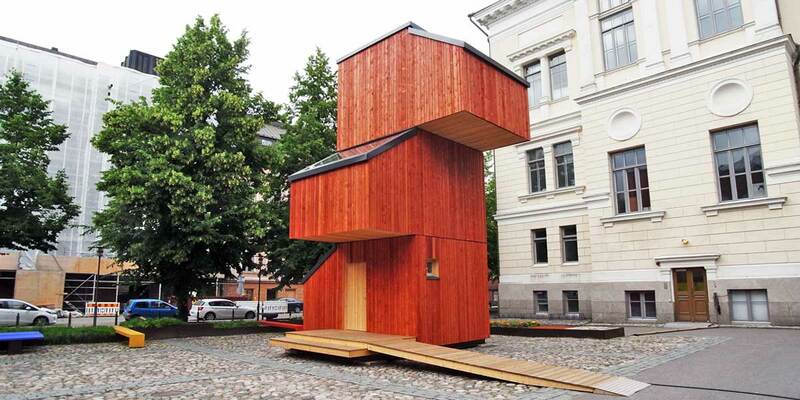 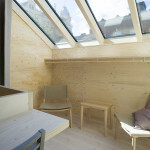 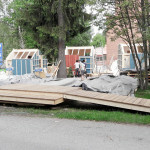 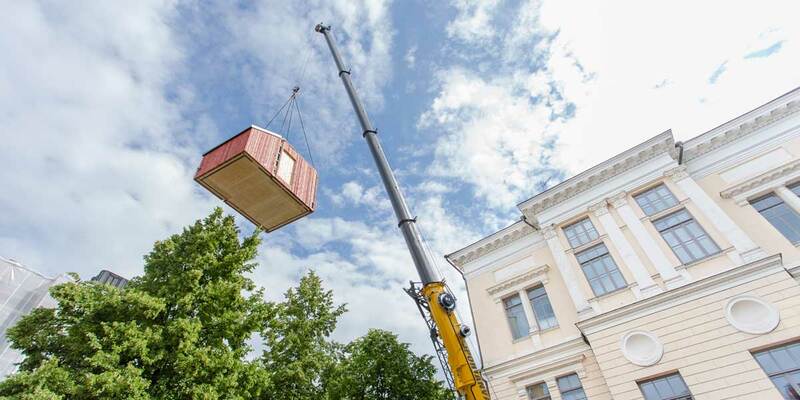 The units are open to visitors during the summer of 2016 and will then be used in various locations around Finland.